Lemurpalooza: Thanks For Coming Out! Lemurpalooza was a huge success. Despite the fact that it was hot and muggy out, many showed up to the event. 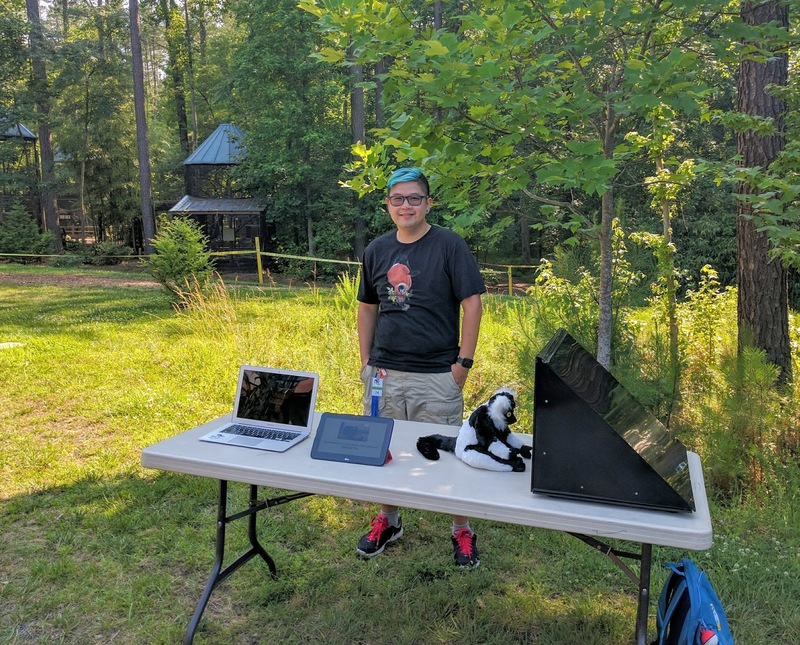 Thanks to those that came and stopped by my table to chat with me about ruffed lemurs and color vision. Here's a link to Duke Lemur Center's Facebook page Live Video if you have missed the event and would like to watch.